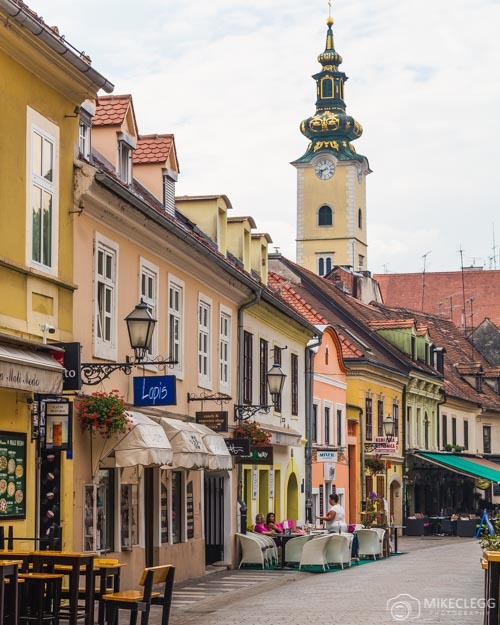 Zagreb, Croatia‘s capital, is found north of the country fairly close to the Slovenian border. Close to the city is the Medvednica mountain and running through the south you have the Sava River. The city has plenty to see such as museums, great viewpoints, a stunning cemetery, old churches and an impressive cathedral. As you explore you’ll find parks, great architecture and get to ride on classic blue trams such as below. 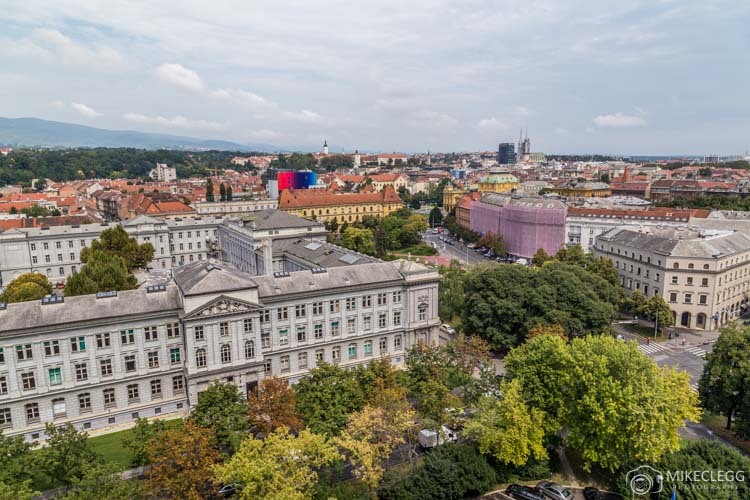 Zagreb 360° – Close to the cities main square (Trg bana Josipa Jelačića) is Zagreb 360°, which is a panoramic observation deck located at the top of a skyscraper. From here you get fantastic views of the city in all directions. Cathedral – Zagreb Cathedral is located north of the main square (mentioned above) and is one of the cities main landmarks. 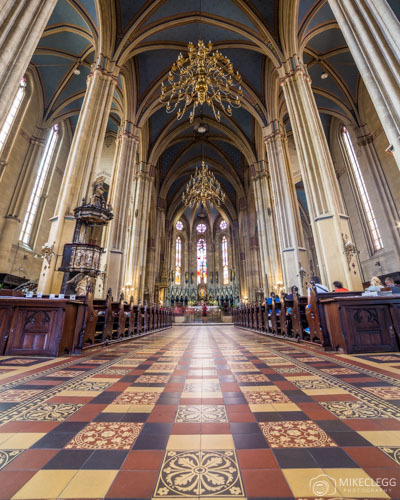 It has huge towering spires that can be seen from afar, and the interior has wonderful intricate details on the ceiling and pillars, as well as a beautiful tiled floor. St. Mark’s Church – One of the most beautiful churches in the city is St. Mark’s, which is a Roman Catholic Church from the 13th century. 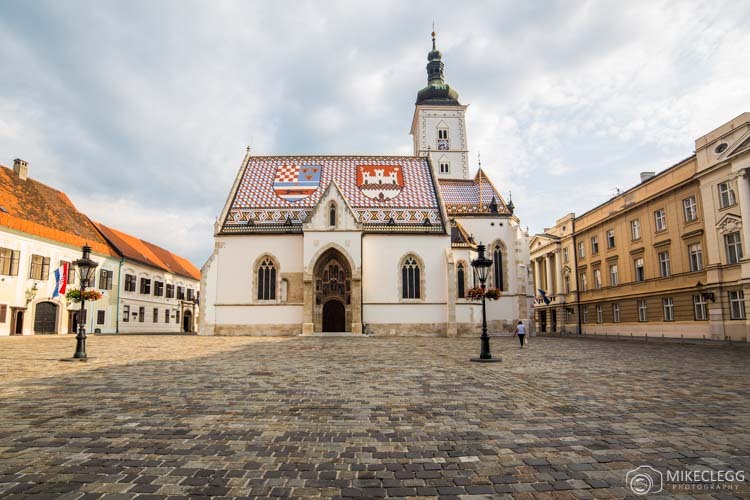 One of the iconic features is its beautiful roof, overlaid with the Zagreb coat of arms and Triune Kingdom of Croatia, Slavonia and Dalmatia (Source: Wikipedia). Croatian Museum of Naïve Art, which has a large selection of fine art including paintings, prints and sculptures. Zagreb City Museum, which provides exhibitions on the city and its history. Art Pavilion Museum, which as well as the artwork has a wonderful outside garden and fountain. Museum of Broken Relationships, which is a unique museum-based on failed love relationships. 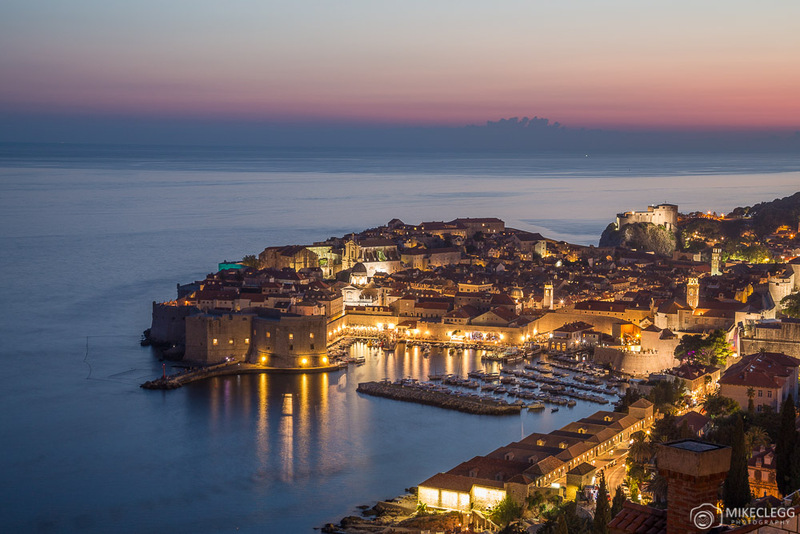 For a complete list, visit the cities tourism website www.infozagreb.hr. Mirogoj Cemetery – Zagreb’s Mirogoj Cemetery is said to be one of the most beautiful cemeteries in the world. It is located slightly north of the city and is now a popular place to visit, due to its design and beautiful foliage covered buildings. Visit www.likecroatia.com/news-tips/mirogoj/ to learn more and see pictures. 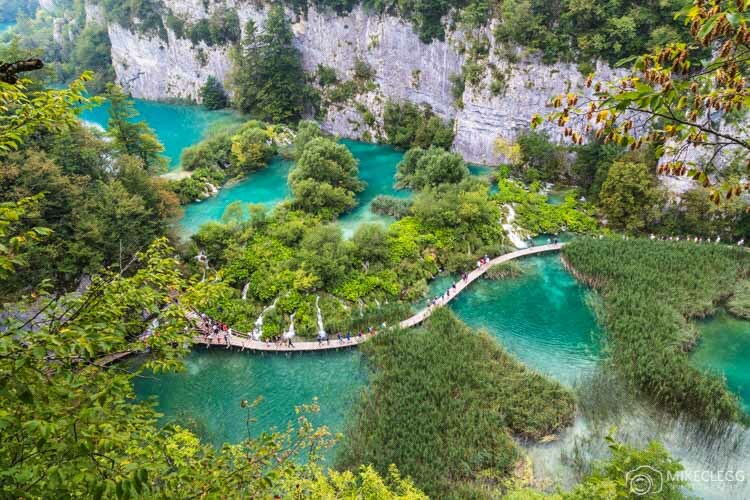 About two hours drive (or bus) from Zagreb, is one of Croatia’s most beautiful national parks, Plitvice lakes. At the park you will find around 16 stunning lakes with the most beautiful water you’ve ever seen, as well as hundreds of waterfalls. As you walk along the boardwalks you will see fish swimming in the water at the side. There are various hiking trails that you can follow, each taking different lengths ranging from around two hours to 8 hours. There are two entrances to the park, one for the Upper Lakes and one for the Lower Lakes. 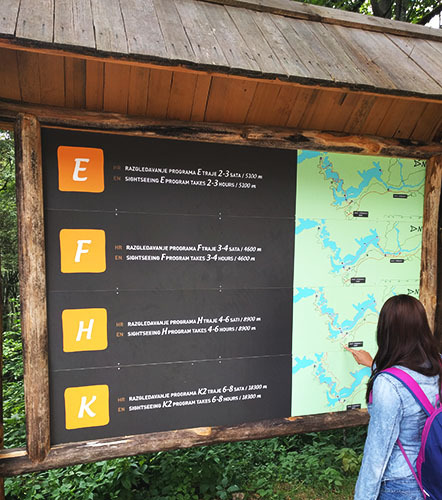 Once you get to the start you’ll find maps which show you the different routes you can take. You aren’t restricted to just the upper and lower lakes as there is a boat that takes you between the two main sections, or you can also walk if you wish. The park can get busy so when visiting in the summer it’s best to arrive as early as possible or visit out of this season. To get there by bus head to www.buscroatia.com. If you’d like to read more about Plitvice lakes head to www.np-plitvicka-jezera.hr/en. Ulica Ivana Tkalčića is a colourful street where you’ll find lots of nice restaurants. 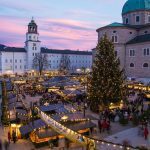 For other options look near Trg bana Josipa Jelačića (the main square) where you’ll find more places. These streets are very close to landmarks and other attractions so are great spots for both lunch or evening meals. To plan where to eat in advance, head to www.tripadvisor.co.uk for lots of recommendations and reviews. A great place to stay is the Westin Hotel located around 15-20 walk from Zagreb’s main square (Trg bana Josipa Jelačića). You can read about our experience by clicking here. 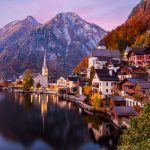 For lots more options on places to stay, have a look on www.booking.com where you’ll find hostels, hotels, guesthouses and more, along with reviews. 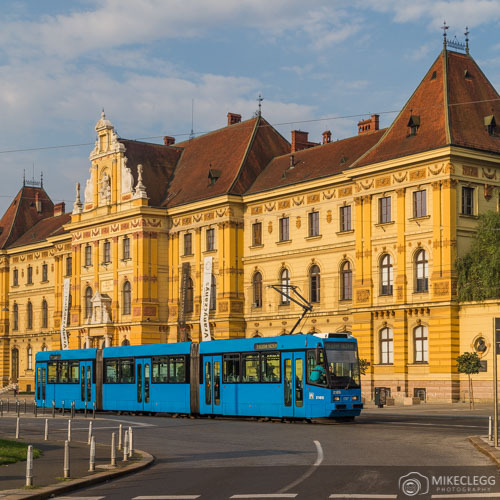 You can get to Zagreb by train, road or plane. 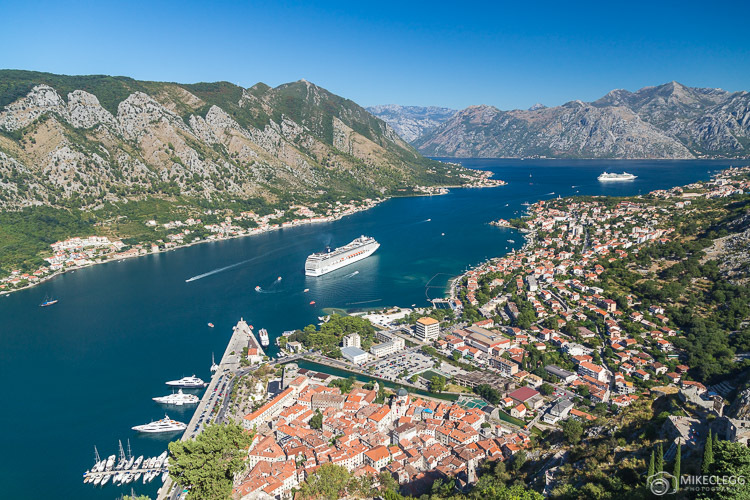 For information on train routes and prices visit the Croatian Railway website www.hzpp.hr. To travel by bus, consider using FlixBus or www.buscroatia.com. We recommend signing up to the mailing list of Flixbus, as they sometimes have very cheap tickets and promotions. For those flying, Zagreb airport is located around 18km from the centre of the city. We recommend using skyscanner.net/ to plan your flights. 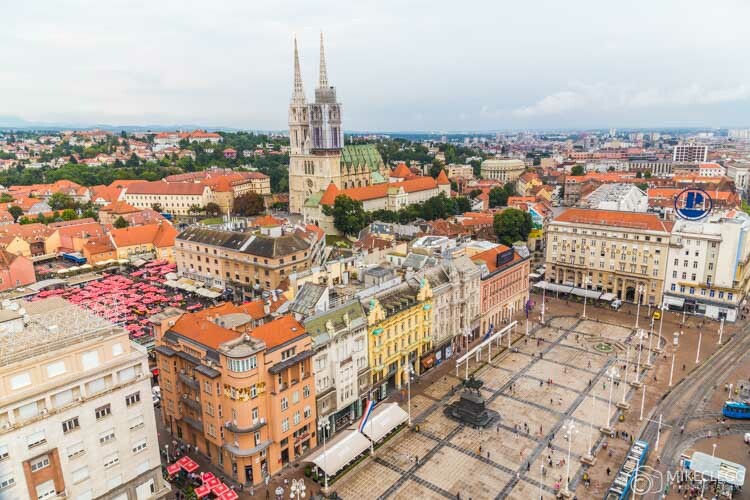 To read more about Croatia and Zagreb, head to the official tourism website www.croatia.hr. 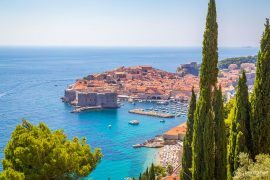 Hey Buddy!, I found this information for you: "City Breaks: Exploring Zagreb and Plitvice Lakes, Croatia". Here is the website link: https://www.travelanddestinations.com/explore-zagreb-plitvice-lakes-croatia/. Thank you.